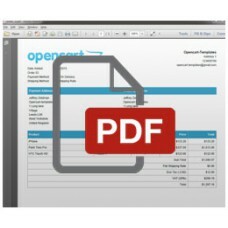 Integrates with Advanced Email Template Extension attach PDF to order confirm and update emails automatically. 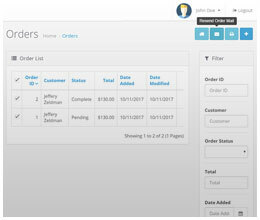 - Fixed issue with order table missing backtick around reserved name. 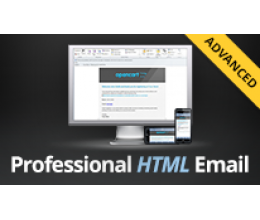 Kept it simple and easy to use. 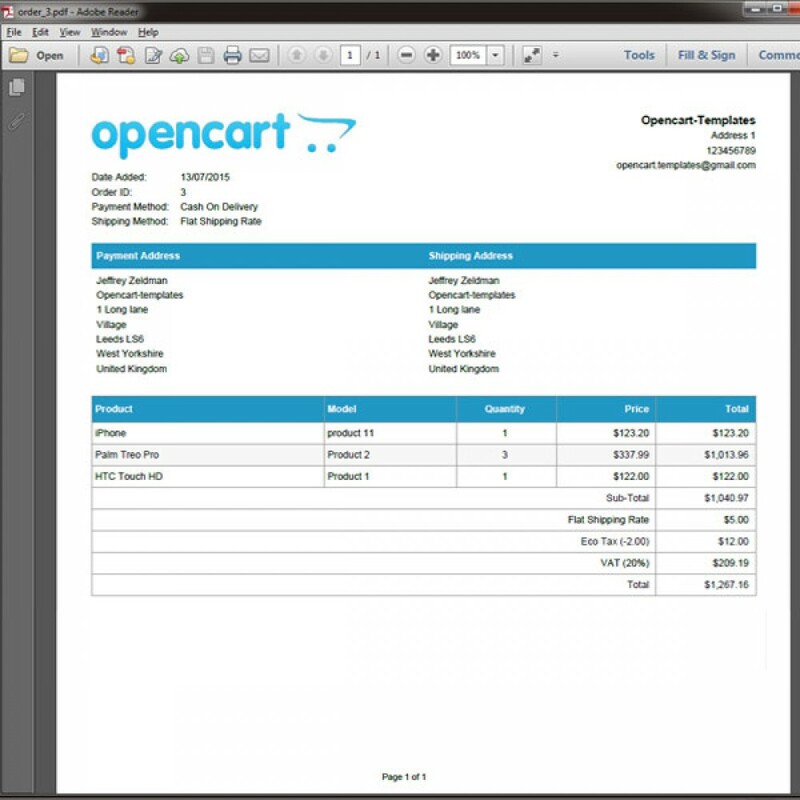 Great module, i hope this item always be up to date with the latest version of opencart. Kindly i like to know is this working on OCmod or Vqmod ? 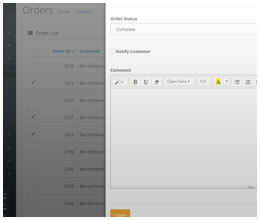 Quickly and easily update orders with the same order status and auto populated message. Works ver.. 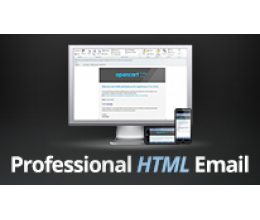 This extension allows you to validate your customer’s email address. 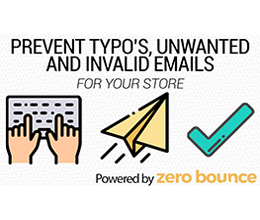 Keep your mailing lists free of..